Torn by immense grief, Lochlan’s heart is closed and only functions to keep his body going. He simply can’t let anyone inside, especially not a particular redhead who is adding to his already tormented dreams. An incident in the past gave Xena the zest for life, always living it to the max. A mindset not many people share. 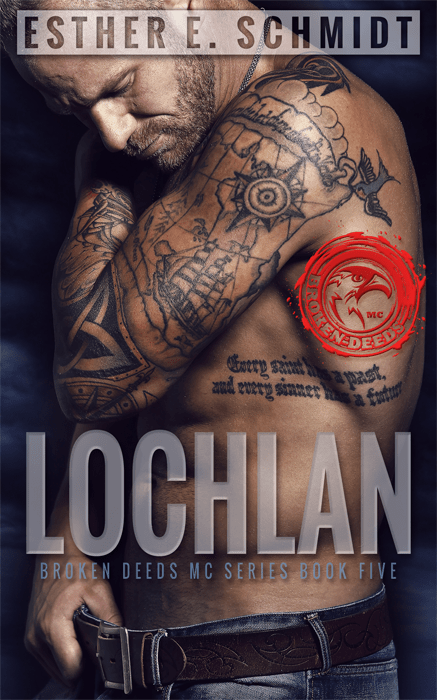 Feeling drawn to Lochlan, she’s aware there’s more to him than meets the eye. Will Xena or Lochlan step up to explore their mutual awareness when an underlying connection is revealed? Can their budding relationship survive interference from Lochlan’s work or will it spiral into self-destruction when the tragic events of Lochlan’s past surface?